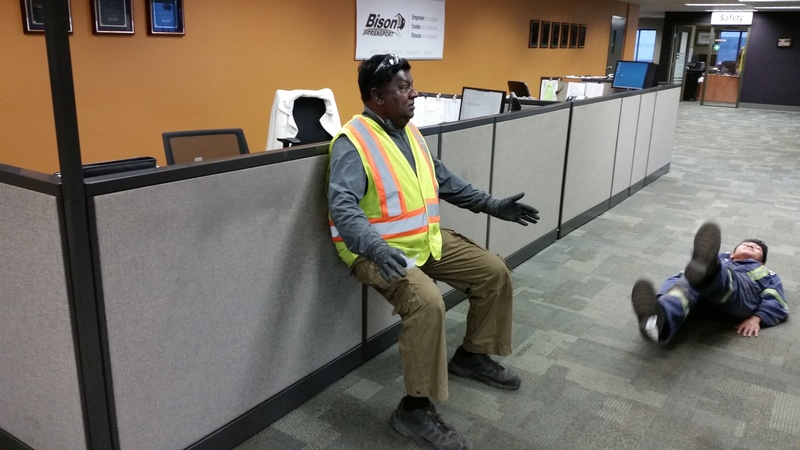 At Bison Transport, we believe it is important to maintain a healthy lifestyle for our employees. We created a Wellness Committee five years ago and its mission is to promote and facilitate healthy and active living within the Bison family. This is done through the development of programs, information sessions and ultimately making it fun and easy for everyone to get involved. Bison actively promotes wellness throughout the day. 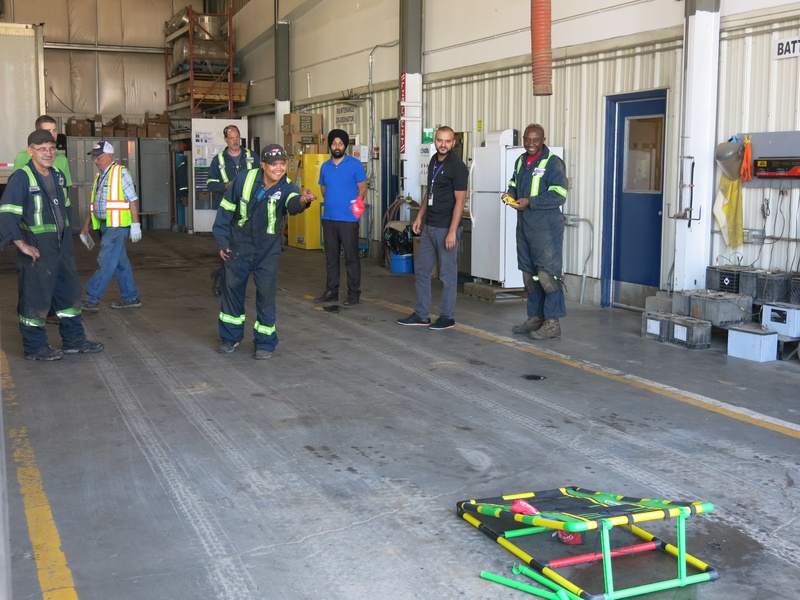 This includes on-site fitness facilities in most of our terminals across Canada, the support of an employee assistance program, quiet areas, weekly summer barbecue lunches and healthy snacks. We enhanced these efforts with the launching of our first annual Wellness Week that was held July 16-20. The initiative consisted of daily wellness challenges such as squat challenges, wall-sits and flexibility exercises for staff to try and learn more about. We included various dimensions of wellness such as emotional, physical, financial, social and occupational because it’s important to make healthy choices for both physical and mental well-being. We invited different organizations to our terminals to help us raise awareness as it relates to wellness. Canadian Blood Services, Benefit fitness, Pita Pit, Healthy Trucker and HUB International were some of the community partners who helped make Wellness Week a great success. 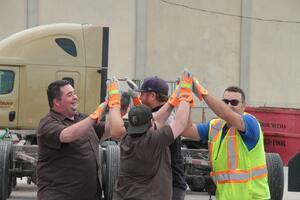 There was an incredible amount of participation from drivers and non-drivers alike doing the fun activities. The intense Boot Camp explored individuals’ physical limitations. The group was high-fiving and pushing each other to not give up. 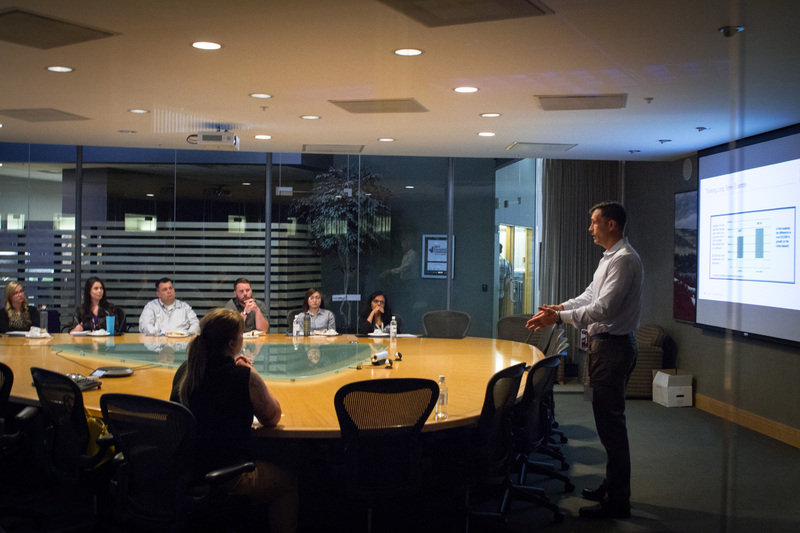 The financial wellness lunch-and-learn allows the Bison team to discover how they can be more financially healthy. Staff barbecues promote social wellness and allow for different interactions and to facilitate inter-departmental communications and relationships across the company. The Blood donor clinic creates opportunities to meet new people and/or connect with friends/co-workers who believe in helping others. On-site massage therapy was initiated as part of a preventative-care program and was a fantastic way to break up the day and reset the brain. We had tug-of-war competitions and invited executives to take on teams and challenge their endurance. The determined looks on each of the team’s faces added to the energy as co-workers cheered on their colleagues. Creating an on-site wellness program is important because the majority of an employee's time is spent in the office or on the road. Ultimately, wellness promotion doesn’t just benefit the driver or non-driver. A company like Bison that is filled with healthy staff is a more productive workplace. The bean-bag toss in Edmonton, horseshoe tournament in Calgary, flexibility tests in Langley, B.C., and Mississauga were all great examples of bringing together people and empowering others to succeed. We are already planning for Wellness Week 2019.